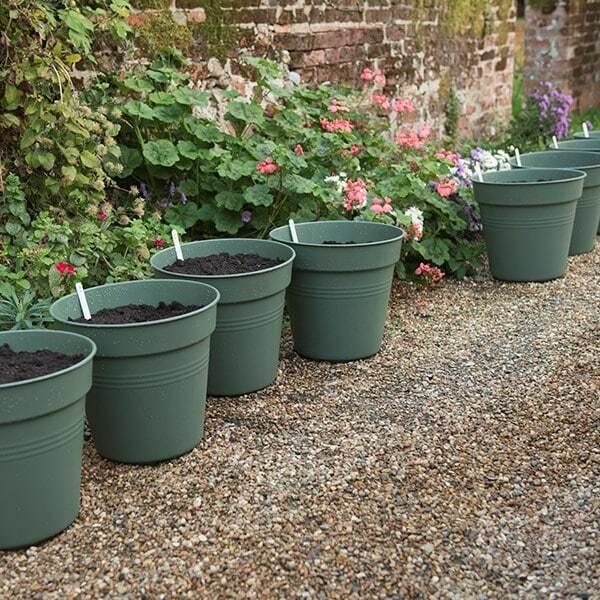 Part of the Elho Green Basics range, the pots are made from recycled plastic, making them a great choice for environmentally conscious gardeners. Use them for greenhouse crops, patio shrubs or decorative displays by the front door. 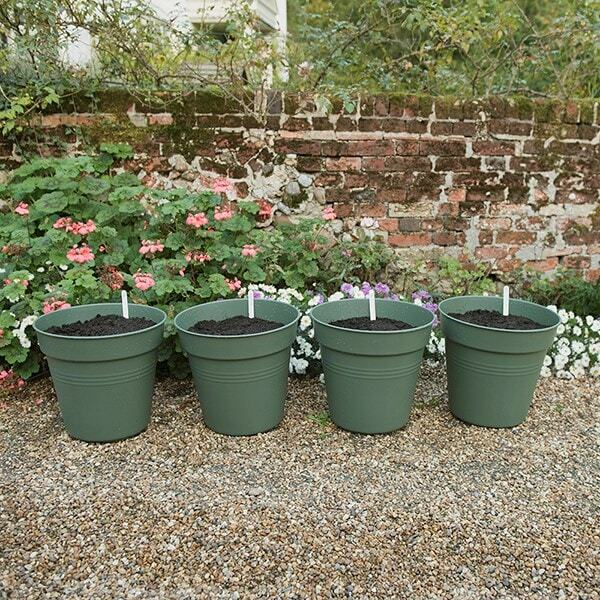 Designed with expert growers, the pots have drainage holes in the base to help avoid overwatering. 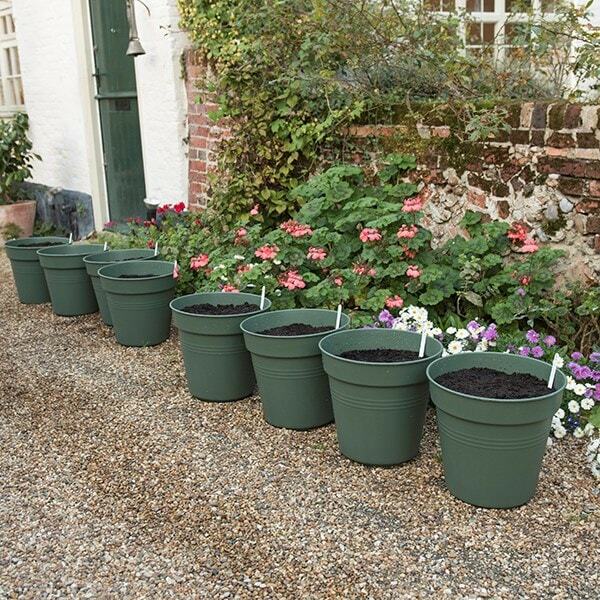 And like all Elho pots, they’re lightweight and easy to move, yet tough and durable. Their non-porous plastic impedes bacterial growth and prevents soil drying out. They’re also frost-proof (able to withstand temperatures as low as -20 degrees Celsius), and UV-resistant (so they look new for longer).